Moshe “Moses” ben Amram (c. 1393-1273 BCE) The Pharaoh’s astrologers told him that the “Saviour of the Hebrews” will be born in the month of Adar. Pharaoh decreed all male newborns be drowned in the Nile river. Yocheved was able to hide little Tuviah for 3 months until placing him in a basket on the river. The Pharaoh’s daughter found the floating baby and named him Moshe – meaning “draw” for she drew him from the river. He would later “draw” the Jews out of Egypt. Ironically, the baby that Pharaoh was trying to kill was raised in his own palace! 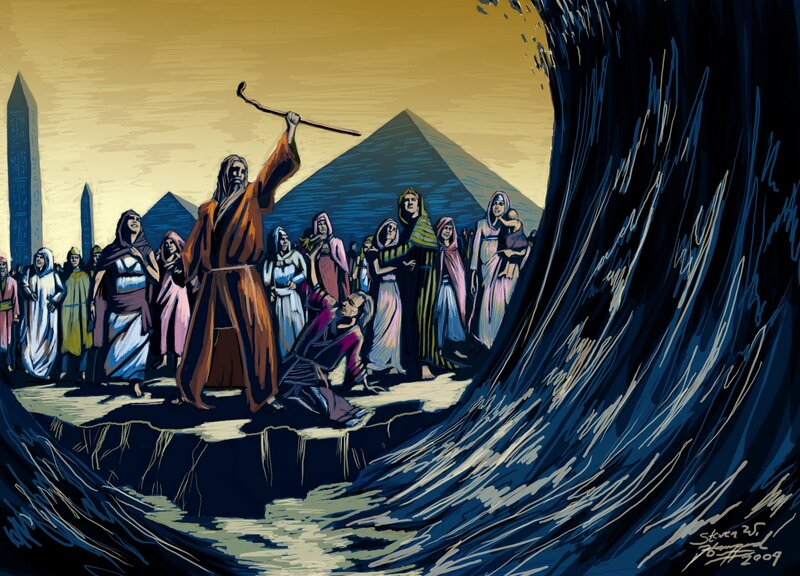 More ironic still, just as Pharaoh drowned the children, his men were ultimately drowned in the Red Sea. Moses was the greatest prophet that ever lived, as well as the humblest man to walk the Earth. 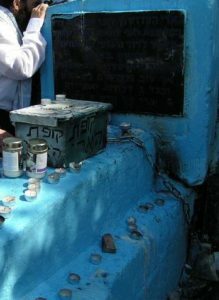 He wrote the Torah, as dictated by God, and brought down the 613 commandments of Judaism. 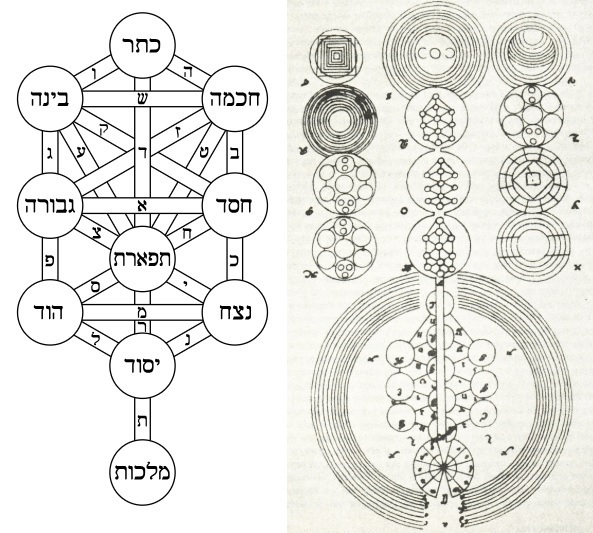 It is thus no surprise that the numerical value of “Moshe Rabbeinu” (משה רבינו) in gematria is 613. 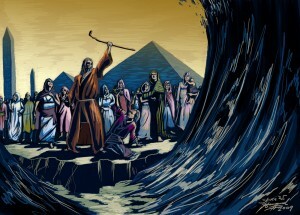 This coming Monday night begins the 3323rd Passover since Moses led us out of Egypt. In the Haggadah we read, “The Torah speaks of four sons: One is wise, one is wicked, one is simple and one does not know how to ask.” In our generation, however, we also have a “fifth son” – the Jewish child who isn’t even at the seder! Our task is to go seek out these sons and daughters and bring them to the Passover table. This entry was posted in Religious Leaders and tagged 48 Prophets, ben Amram, Egypt, Egyptian Jews, Exodus, Gematria, Hebrews, Moses, Moshe, Moshe Rabbeinu, Nile River, Passover, Pharaoh, Prophet, Tuviah, Yocheved on April 14, 2011 by Jew of the Week.